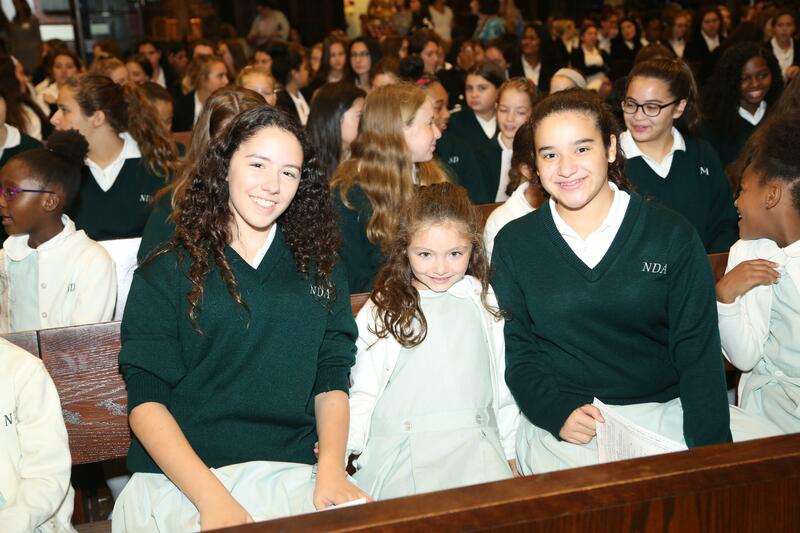 The Annual Fund, raised each year from members of the NDA community, covers the “tuition gap,” which is the difference between tuition and fees and the actual cost of a Notre Dame Academy education. 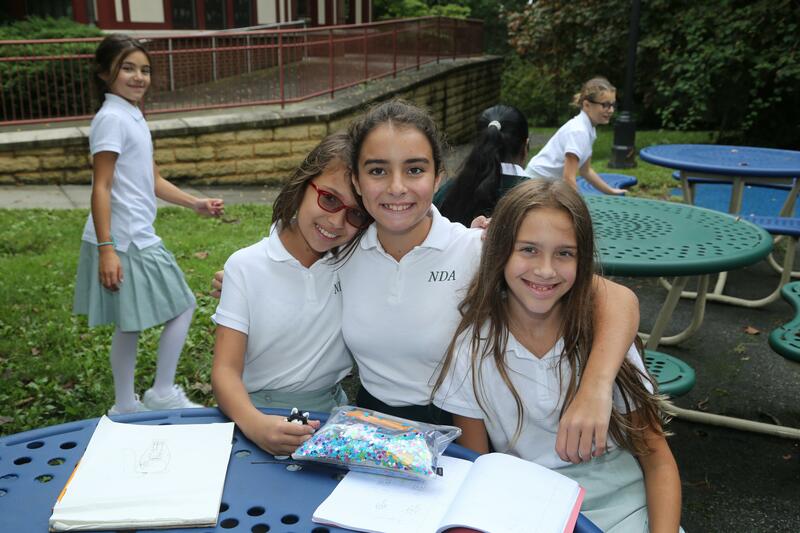 Every student who attends NDA receives scholarship assistance through the Annual Fund. 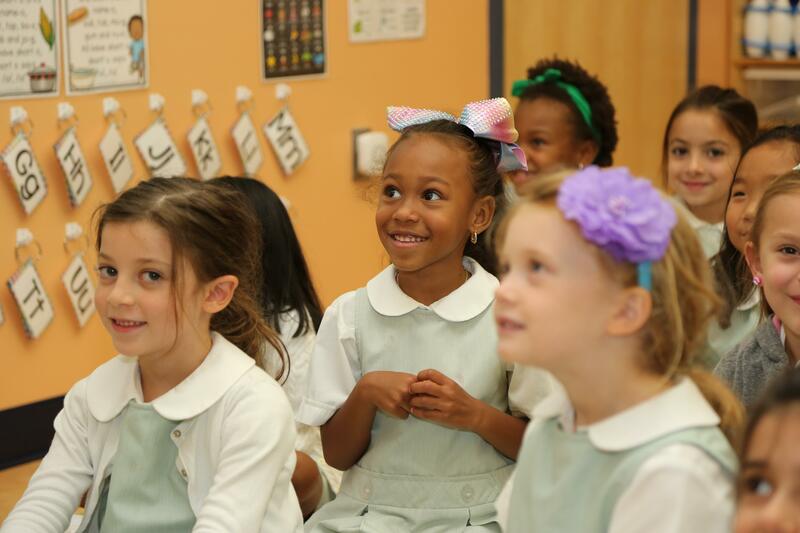 One of our mission-driven goals is to keep an NDA education affordable and accessible for all families. The Annual Fund enables us to keep tuition costs down and provide scholarship and tuition assistance to students who may not be able to attend without it. Your donation makes an investment in the lives of girls and women. Contributions make an immediate and significant impact on the quality of student life. 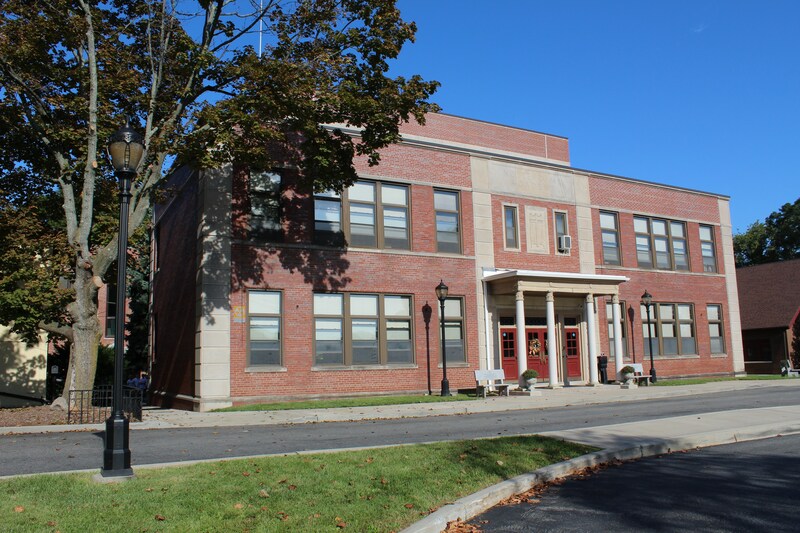 Resources from the Annual Fund are applied across the budget to attract and retain high caliber faculty, utilize the best curriculum resources available, extend technology, support and expand our extracurricular programs and maintain a hospitable, clean and safe campus environment. Every gift counts. Your gift—whether $1 or $50,000—makes a difference in the lives of our students. We hope you will give generously, but it is important that everyone—alumnae, parents, faculty, administration, trustees—participate in some way. Strong participation sends an important message to the community. Contributions are tax-deductible. 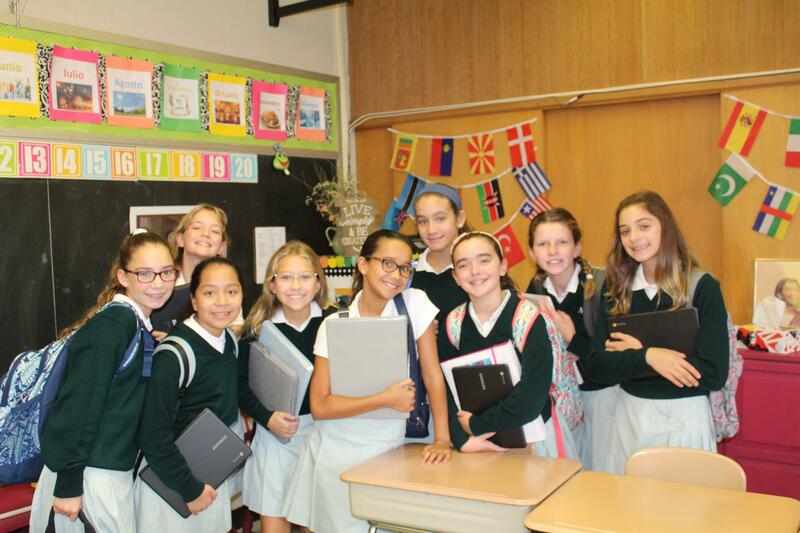 A donation to the Annual Fund not only helps Notre Dame Academy, but also may help reduce your total tax liability. Gifts to the Annual Fund are tax-deductible to the full extent of the law; tuition is not. 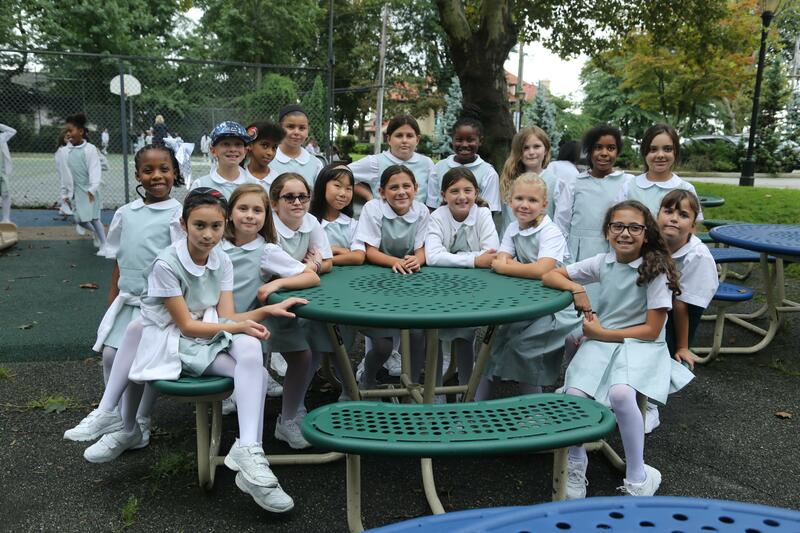 Every donor is important to the school and every gift received with tremendous gratitude. We also pay special tribute to individuals whose leadership gifts guide the school and the Annual Fund to greater heights. The recently established President’s Society recognizes members of our community who have supported NDA through a gift of $1,000 or more in the fiscal year. *Indicate initiation into the President’s Society and honored with a cocktail reception each year.